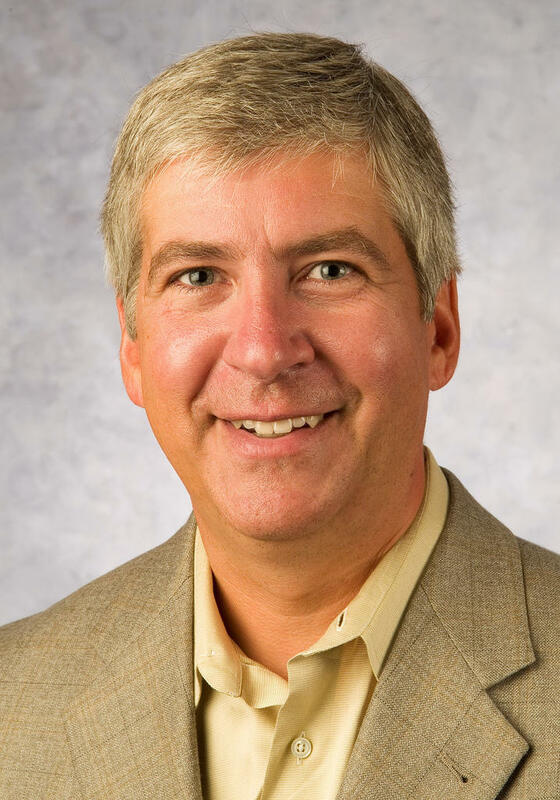 Governor Rick Snyder plans to roll out a recycling initiative later this fall. And legislation aimed at changing how Michigan recycles is already in the works. Cheyna Roth reports on Gov. Snyder's new recycling initiative. 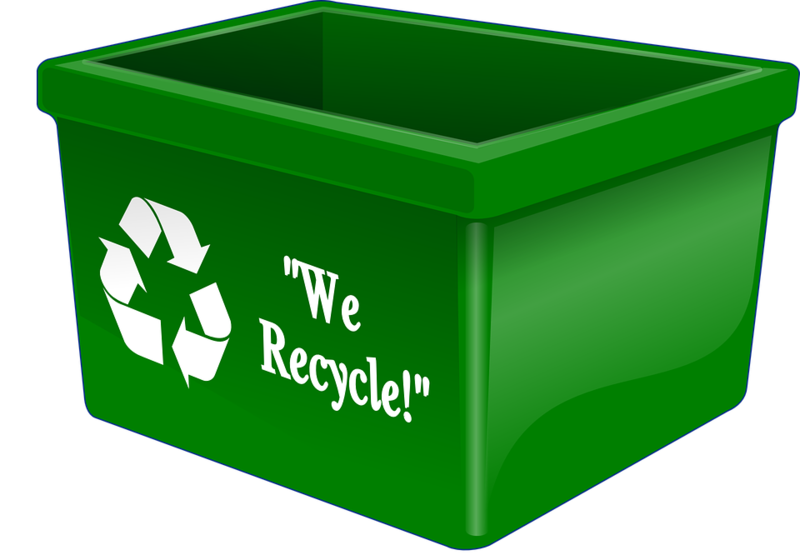 One goal of the initiative is to raise the state’s low recycling performance. The initiative would like to divert solid waste that’s being sent to landfills to recycling centers said Executive Director of the Michigan Recycling Coalition, Kerrin O’Brien. “This is an effort to really level the playing field. To make recycling and composting services more readily available to support the growth of an industry,” she said. One issue with recycling is plastic bags. Plastic grocery bags can’t go into curbside recycling bins. Most recycling centers don’t have the machinery to recycle plastic shopping bags. O’Brien said the recycling programs need to do a better job of letting people know where they can drop off bags to be recycled. O’Brien said potential legislation would require counties to keep track of what happens to different types of waste. Counties would also have to explain how they will achieve a 30-percent recycling goal. “So we’re really talking about a whole system of managing materials differently,” O’Brien said. 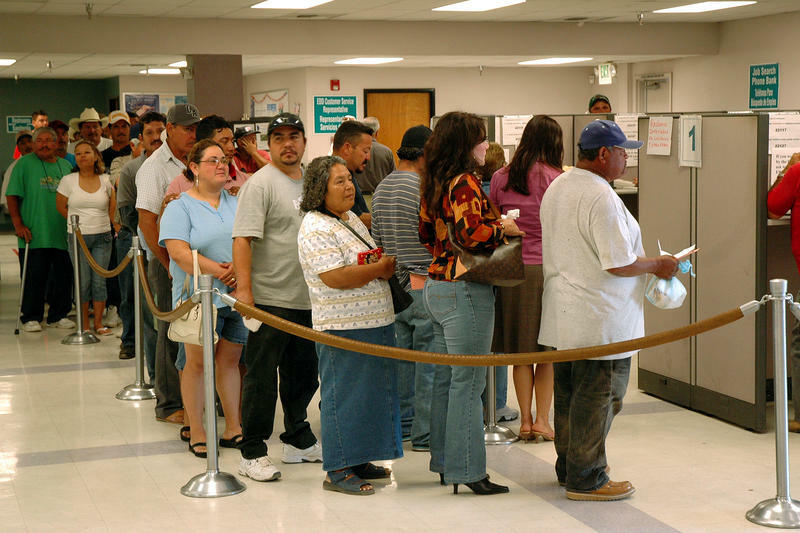 Michigan’s unemployment rate is down, but a new report says those numbers don’t paint the whole picture. Cheyna Roth reports on Michigan's latest employment rate report.